With an Old Country Buffet gift card, dine out with some super savers. Now experience Old Country Buffet's exotic spread at unimaginable prices with discounted gift cards on Gift Card Spread. 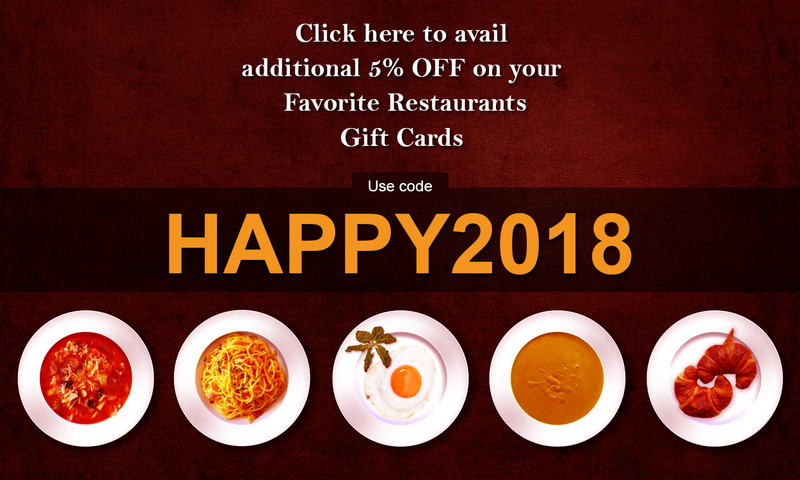 So now throw a party or simply settle for some fun time at this fine dining with discounted gift cards from Old Country's without hurting your wallet.